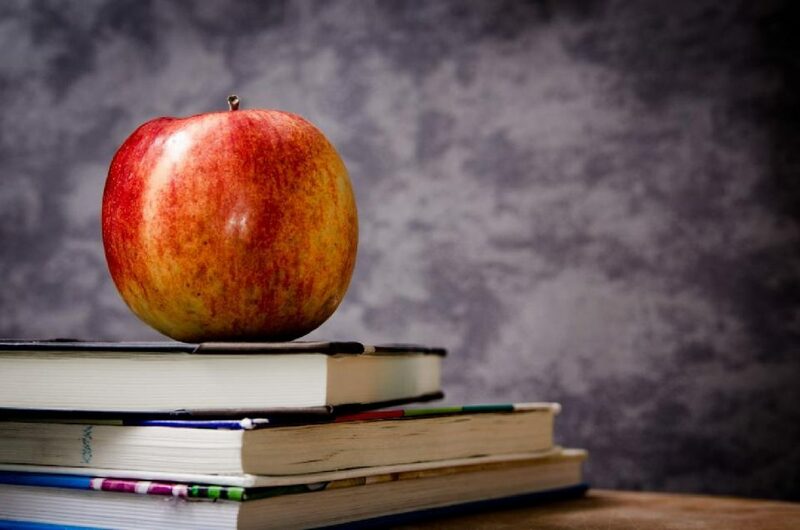 Let’s get straight to the point, in this article we want to show you why you need a teacher in your startup and for this purpose we will show you 5 solid reasons which will convince you to bring in a teacher. These people usually have an amazing Emotional IQ. They can manage their classes every day using a trick: they should analyze the mood in their class and work according to the result of this analysis. That’s why they are able to identify student needs and after sometime even sense their emotions. They have a strong sense of compassion and use their instinct to choose when they have to hold back and when they should move forward. These skills are all related to EQ and they are a great gift for any startup, especially since we have a lot of youngsters in new startups these days. If you don’t have Organizing skills then you won’t last long as a teacher, and where else we need Organizing skills? Almost everywhere in business. That’s why we need teachers on our startup. They can be flexible, professional and work like a clock. These skills are great for your startups success. They know how to keep your team organized and keep them in track. Believe us, a startup is very similar to a school, if you lose control, it’s extremely hard to get it back. A teacher should be able to collect data from students using different approaches and then take the action based on that data. They have to take at least 4 decisions in each hour and this skill is in great demand in startup systems. So they have amazing analytic view and they can be extremely useful when you have a great deal of data and trouble in decision making. Teaching is like selling, you should be able to convince your students to listen to your lesson and same goes for sale, you have to be able to convince them to buy your product or services. Teachers who don’t have this skill won’t last long in schools and the ones who can survive, can add a lot to your sale team. If they believe in something then they can sell it to anyone. If you have lack of dedication then your startup will fall apart. Same goes for your team and this trait is extremely important for all of team members. In teaching business, you should be so dedicated to go to school every day at a specific time and spend multiple years like that. That’s why they have the dedication we need in startups. So as you can see, all of these qualities are already available in them but it might be hard to find all of them in other people. A teacher can be a great addition to your team and you can use these merits all in one person by bringing in a teacher.